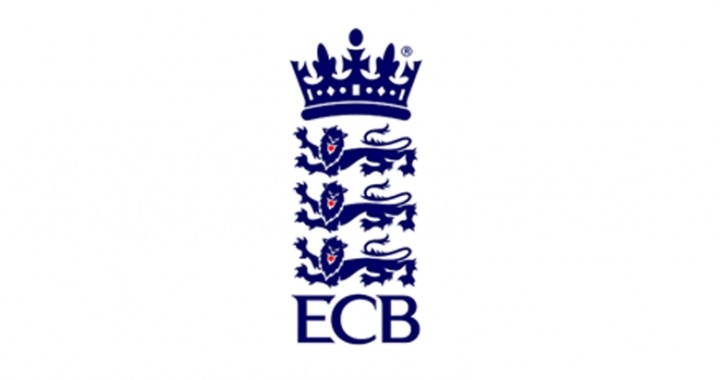 April 20 (CRICKETNMORE) - The England and Wales Cricket Board (ECB) proposed a new format for domestic city-based competition, which involves each team facing a maximum of 100 balls. The eight-team tournament, to start in 2020, is set to feature concurrent competitions for men and women, with each side facing 15 overs of six balls and an additional 10 balls. "This is a fresh and exciting idea which will appeal to a younger audience and attract new fans to the game," said Tom Harrison, the ECB chief executive officer. “Throughout its development, we have shown leadership, provided challenge and followed a process. We will continue to do that as the concept evolves.